Greetings! Welcome to the Elfpack-Halloween-Photo-Competition, entries' page. 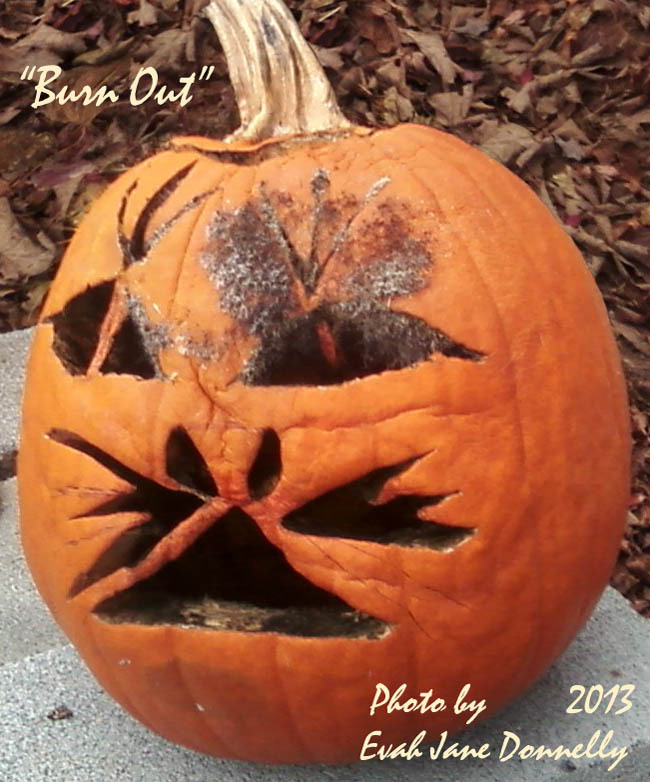 Carved pumpkin the day after Halloween.